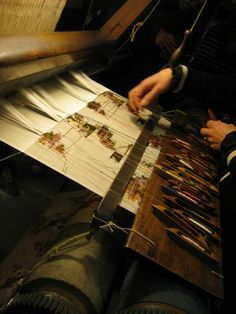 Where do we get our inspiration, how do we get started? 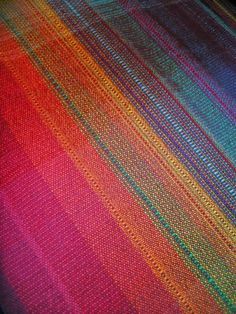 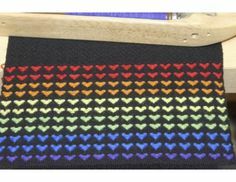 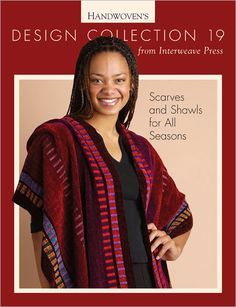 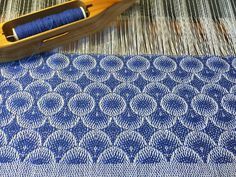 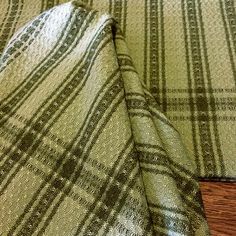 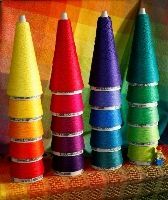 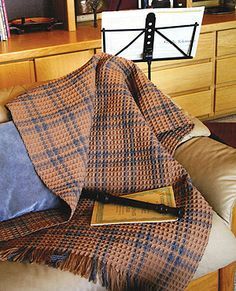 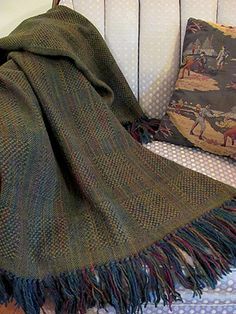 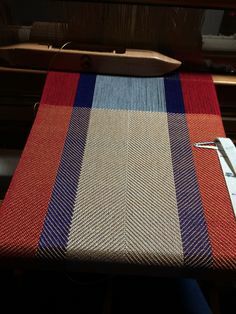 On this page I am showcasing things others have woven as well as project plans and kits that can be purchased to get you started weaving sooner with more confidence in the final result. 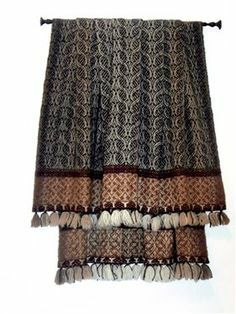 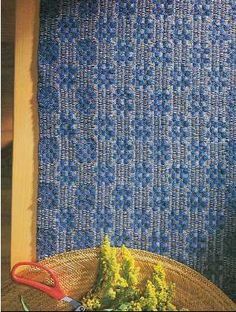 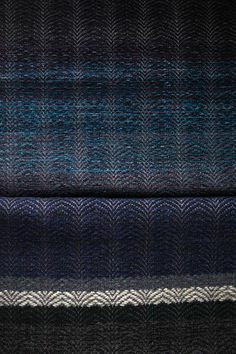 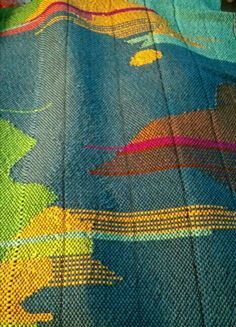 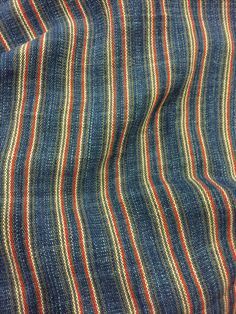 Barbara Pickel - handwoven linen fabric with hand dyed indigo yarn. 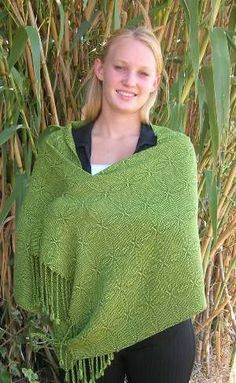 Largest piece of cloth made from the silk of 2.3 million golden orb spiders | spiders were released back to the wild. 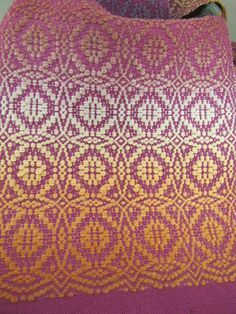 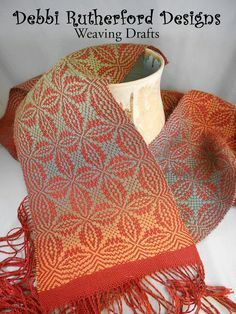 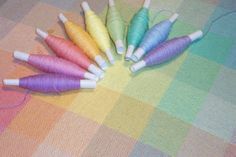 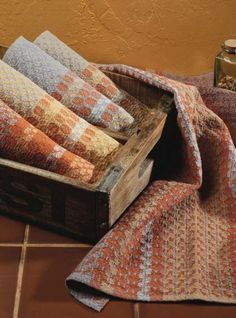 Little Fool Textiles - beautiful colors! 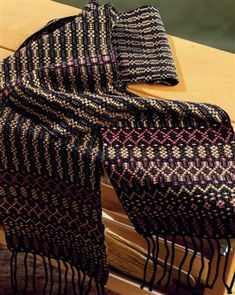 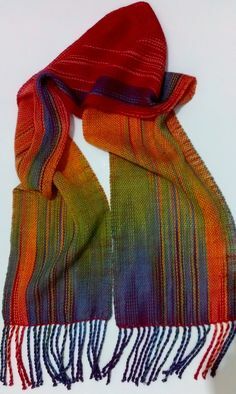 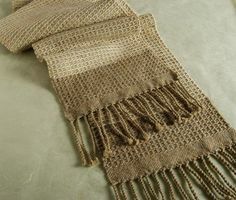 This gender-neutral scarf is a great weaving project for the 4-shaft loom. 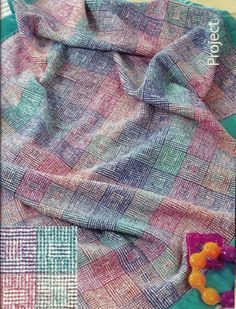 Download the free pattern. 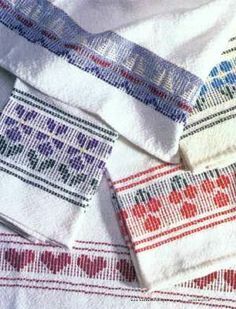 Dish Towel draft from Leclerc looms..I love huck! 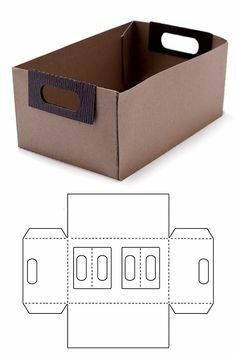 Blitsy: Template Dies- File Box - Lifestyle Template Dies - Sales Ending Mar 05 - Paper - Save up to 70% on craft supplies! 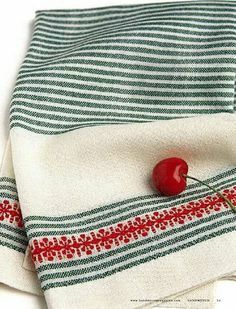 M's & O's Dish Towels. 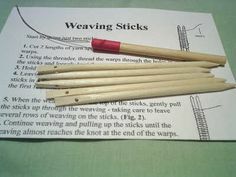 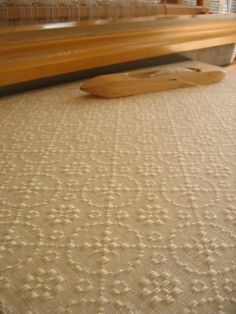 Weaving M's & O's is a simple weave forming two blocks of pattern with four shafts. 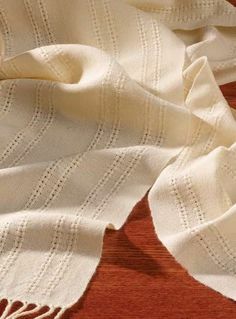 Our popular8/2 Aurora Earth cotton is the thread of choice for these M's & O's dish towels. 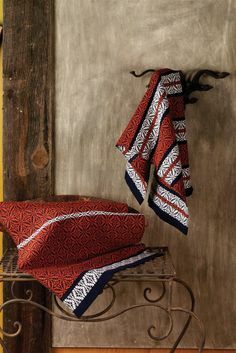 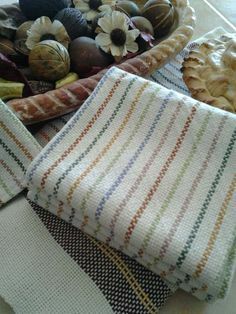 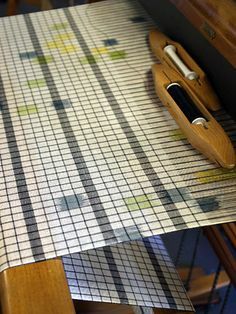 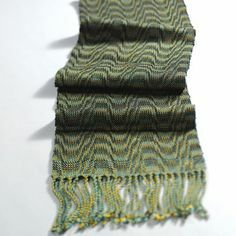 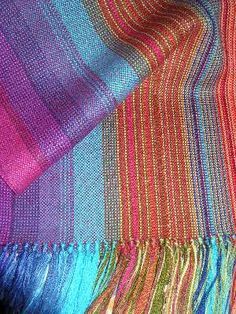 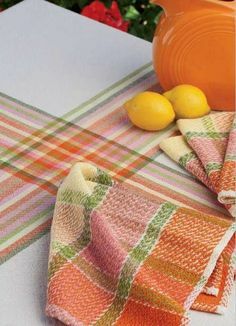 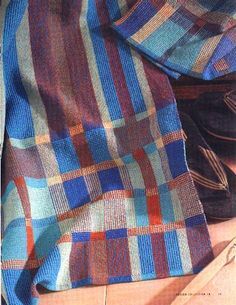 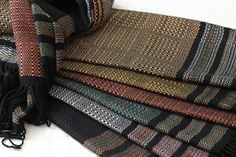 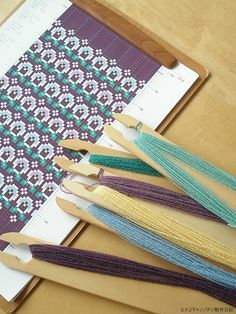 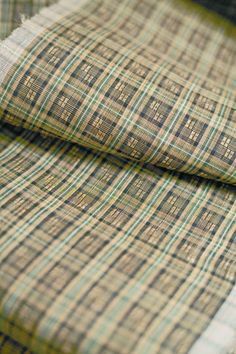 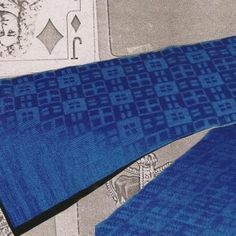 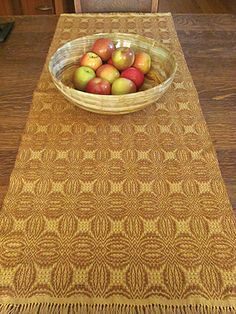 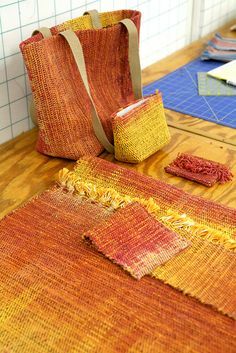 Monk's Belt Tea Towels...one of my favorite weave structures with a lovely color combination! 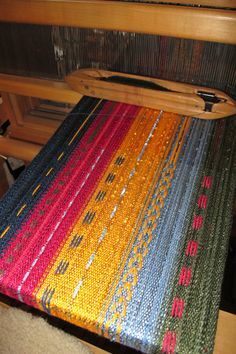 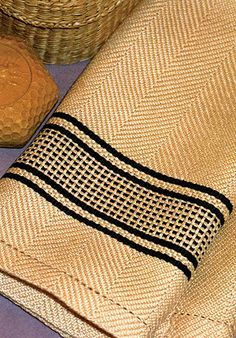 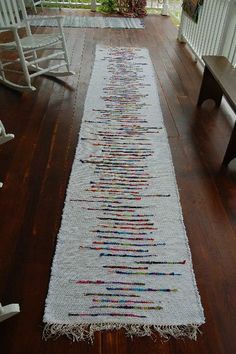 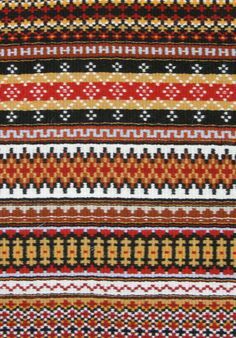 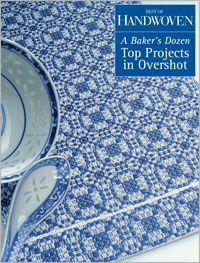 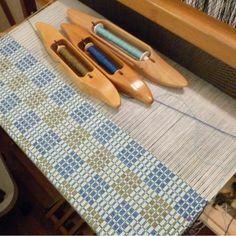 Weave a variety of table runners for eight shafts with the popular weaving project eBook: Best of Handwoven Top Ten Table Runners on Eight Shafts. 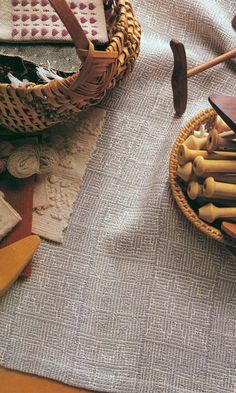 Weave this shadow weave table runner designed by Jean Scorgie. 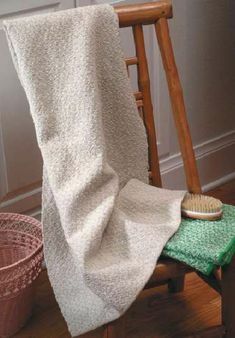 Sauna Bath Towel Kit. 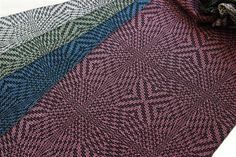 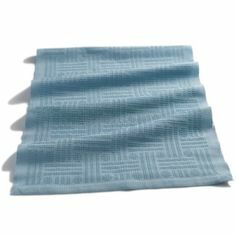 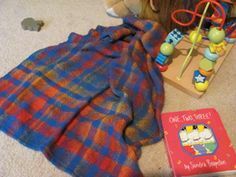 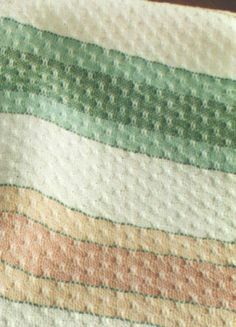 Colorful crackle weave adds interest and absorbancy to this towel. 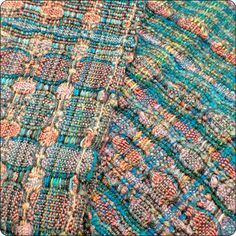 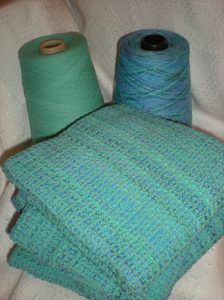 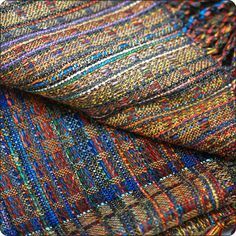 Woven in five shades of turquoise, rust & blues with Aurora Earth 8/2 unmercerized cotton yarns. 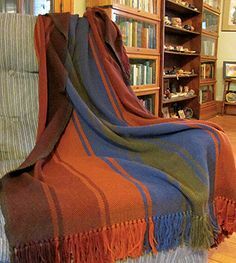 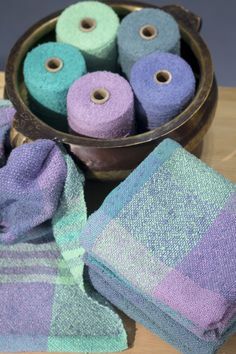 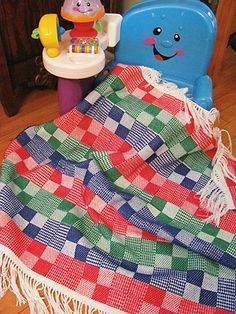 We've given you just the right amounts of yarns you'll need to weave this generous size 33" x 59" bath or sauna towel without having to buy full size cones of each color. 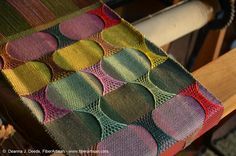 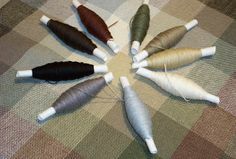 Color Gamp 2 - A Study in Color and Weave Kit from Halcyon. 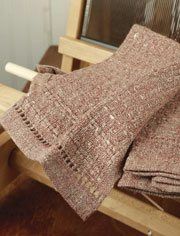 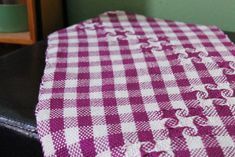 Waffle weave dishtowels woven on a rigid heddle loom (with a pick up stick). 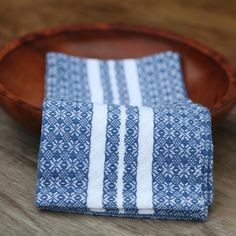 From Cotton Clouds.